This weekend at the Cradle of Aviation in Garden City NY is the Chocolate Expo. Come and enjoy a museum filled of Chocolate and Gourmet Food Vendors. visit www.chocolateexpo.com for more information on the event. 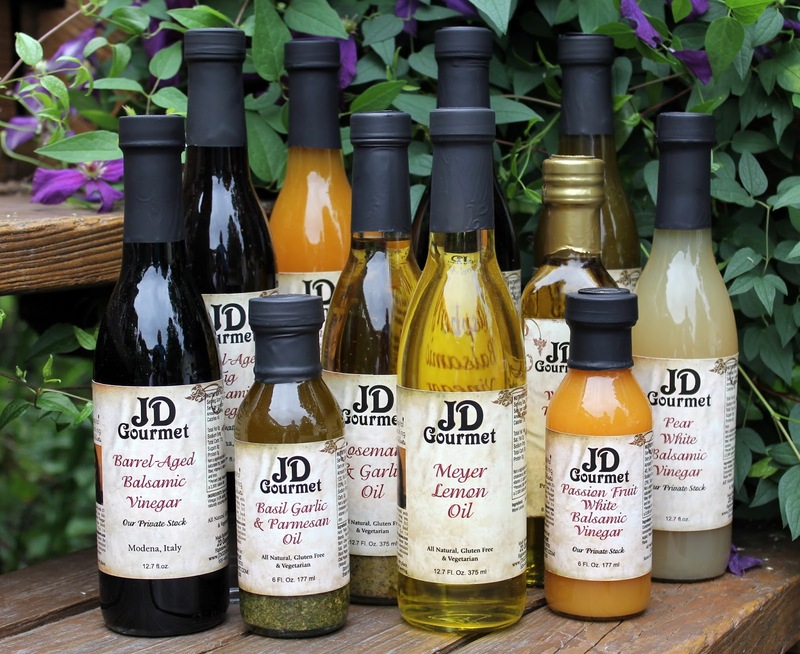 Join JD Gourmet this weekend for the Owen J Roberts Craft Show. This is the 38th Year for the show! In just a couple of weeks, JD Gourmet will be attending the Chocolate Expo at the Cradle of Aviation in Garden City, NY. 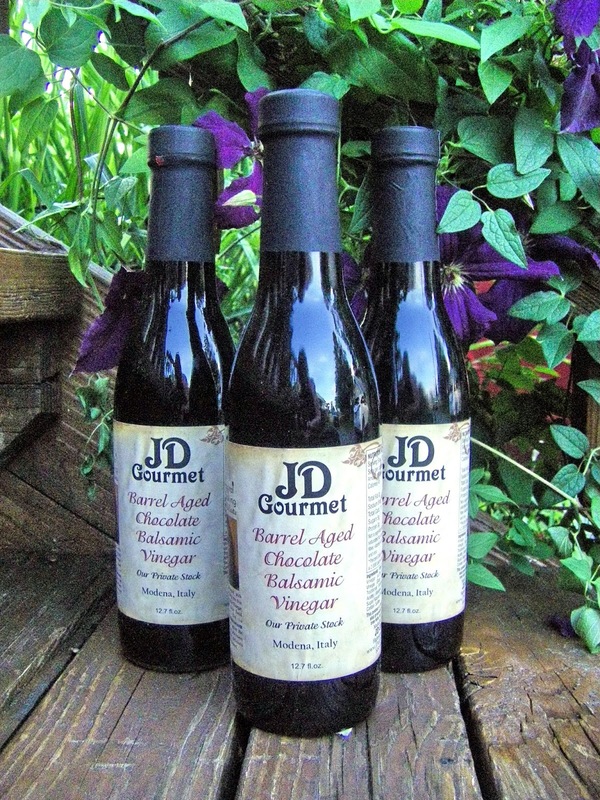 Our featured bottle is our Chocolate Balsamic Vinegar. 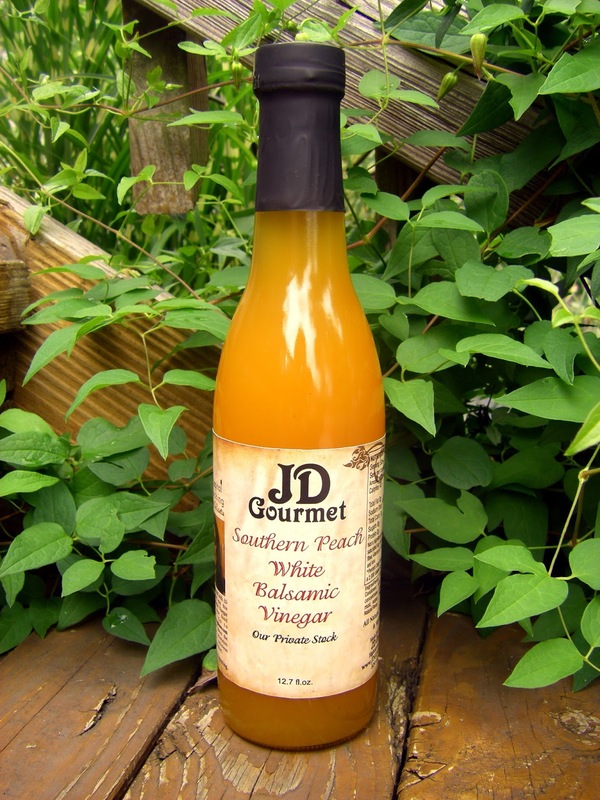 A perfect addition to Granny Smith Apple Slices, Warm Bananas and Ice Cream and even on a Steak. 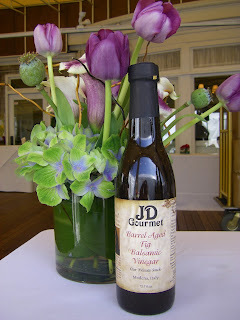 Chef Larry makes a delicious steak with Paprika, Coco powder and a drizzle of JD Gourmet Chocolate Balsamic Vinegar. 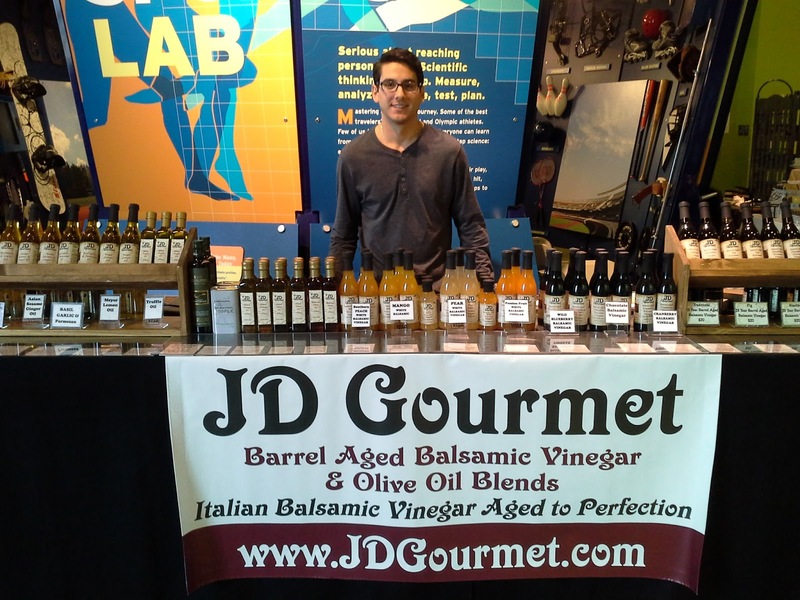 Join JD Gourmet on Sunday March 4, 2018 for The Chocolate Expo, at the Cradle of Aviation in Garden City, NY. 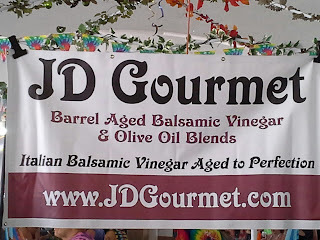 The museum is filled with Chocolate and Gourmet Food Vendors. 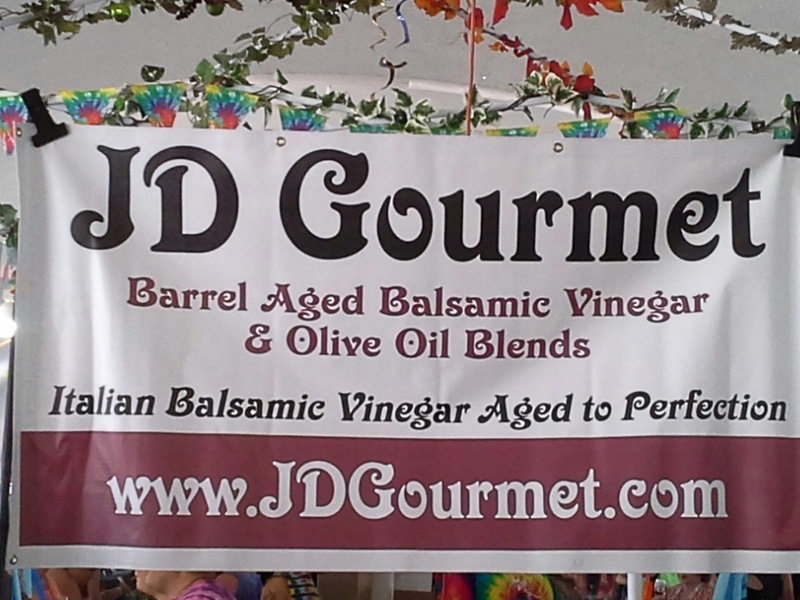 JD Gourmet is there with our ever popular Chocolate Balsamic Vinegar. 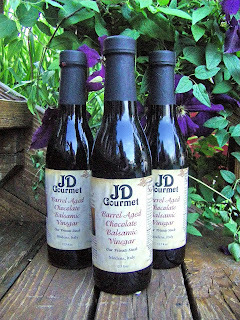 Try slicing up some Granny Smith Apples and dipping them in our Delicious Chocolate Balsamic Vinegar. Or how about some Banana Slices. You can drizzle Chocolate Balsamic on Sauteed Bananas and Vanilla Ice Cream. See you at the Chocolate Show.